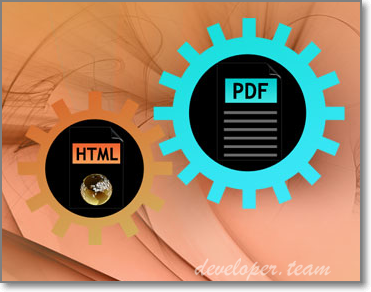 EVO PDF Images Extractor can be used in any type of .NET application to extract images from a PDF document. 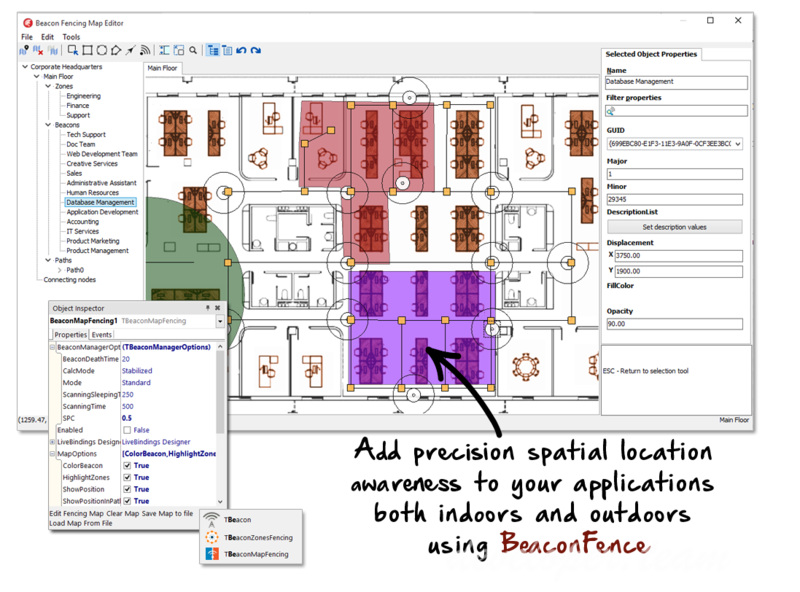 The integration with existing .NET applications is extremely easy and no installation is necessary. The downloaded archive contains the assembly for .NET and a demo application. The full C# source code of the demo application is available in the Samples folder. The extractor produces .NET Image objects during conversion that you can save to image files or use for further processing. 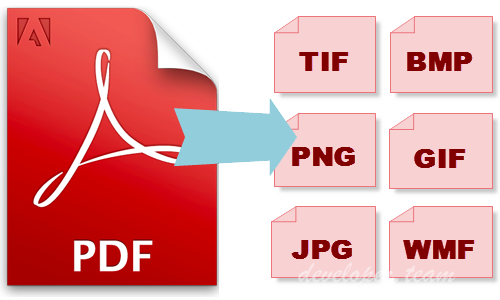 The transparency information from PDF is preserved in the extracted images. 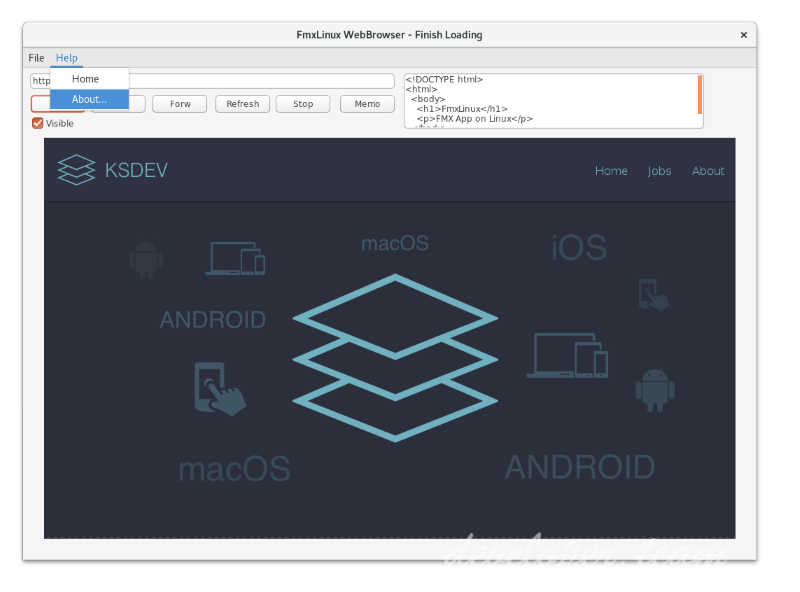 Progress® Kendo UI® delivers everything you need to build a modern web application under tight deadlines. Choose from more than 70 UI components and easily combine them to create beautiful and responsive apps, while speeding development time by up to 50 percent. 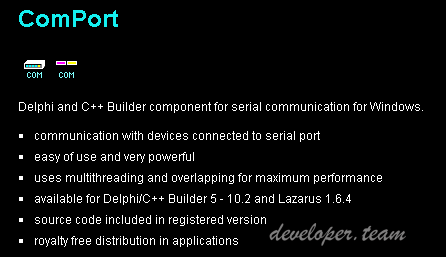 Delphi and C++ Builder component for serial communication for Windows. 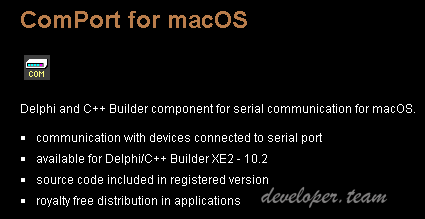 Delphi and C++ Builder component for serial communication for macOS. 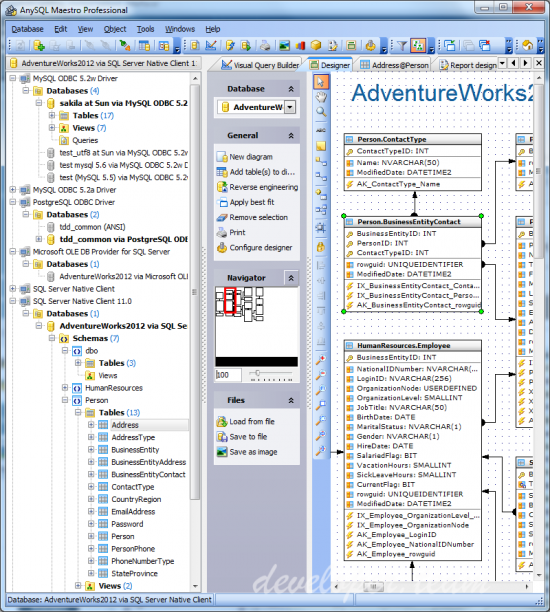 AnySQL Maestro is a unique tool for administering any database engine (SQL Server, Oracle, MySQL, MS Access, etc.) which is accessible via ODBC driver or OLE DB provider. Windows clipboard, drag-and-drop operations, local pop-up menus - all of them can be used with database objects now! For example, to copy an object, simply drag and drop the object from one database to another, or use the Ctrl+C and Ctrl+V shortcuts instead of performing a long succession of manual operations. Add image-processing and scanning functions to your COM applications! Easy to use imaging functions! Support for web camera too! The ImageKit9 ActiveX is a component that allows you to add image processing functionality to your applications quickly and easily. With the ImageKit9 ActiveX, you can write applications that retrieve images from TWAIN scanners and digital cameras; that load and save image files and convert images from one format to another; that edit images, draw shapes and text on images; that display images and print images; that display images as thumbnails, and much more. 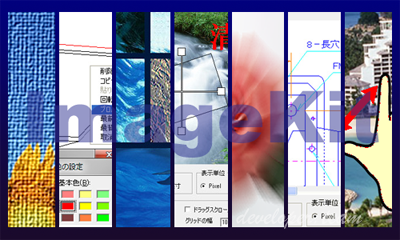 Most all of the ImageKit9 functionality is also available in DLL style API.